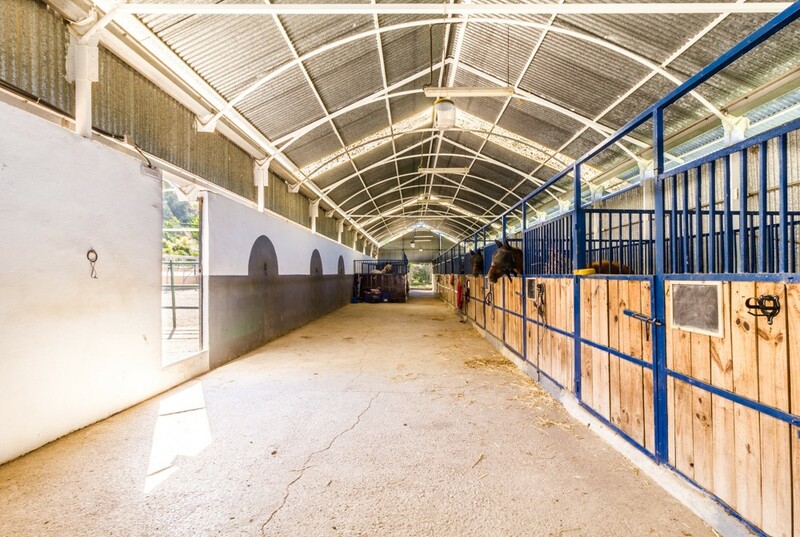 Wonderful stables with land to rent in Estepona. 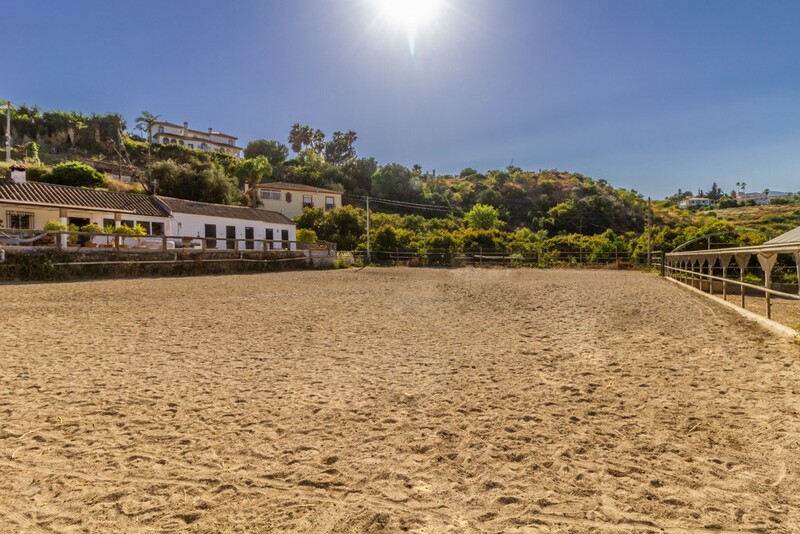 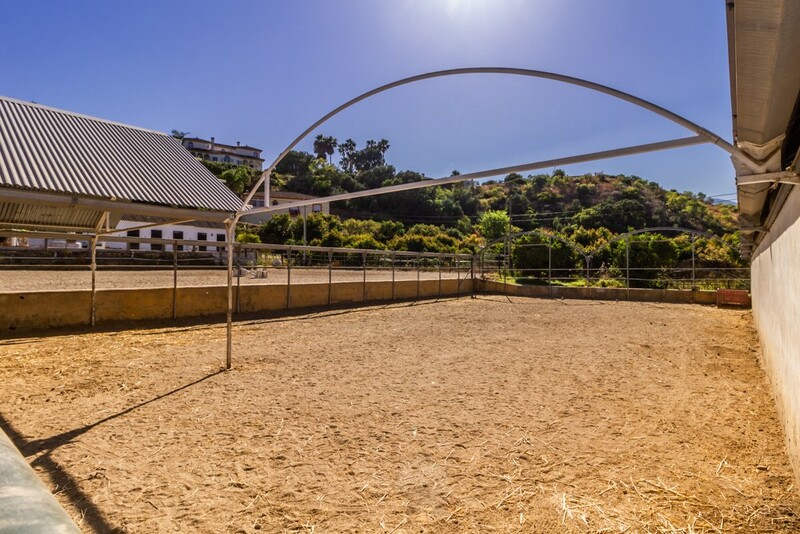 These stables are in a wonderful location in the El Padón area near Laguna Village. 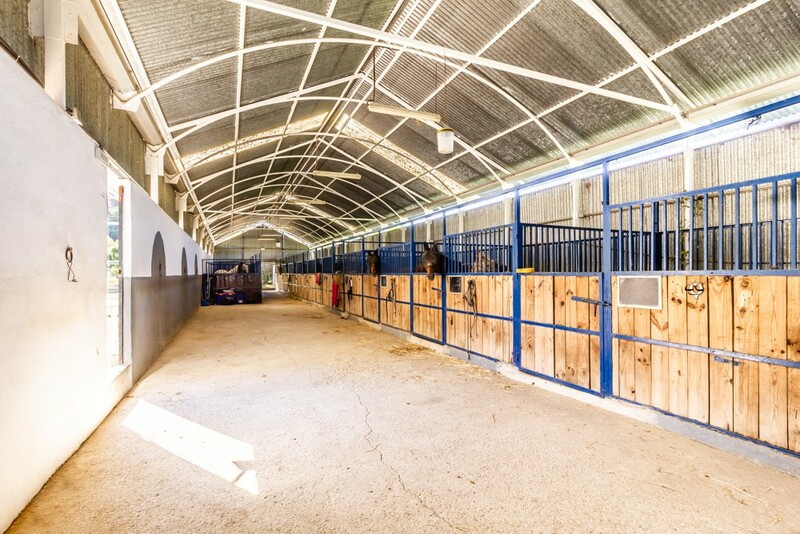 Easy access to main roads and good access for horseboxes. 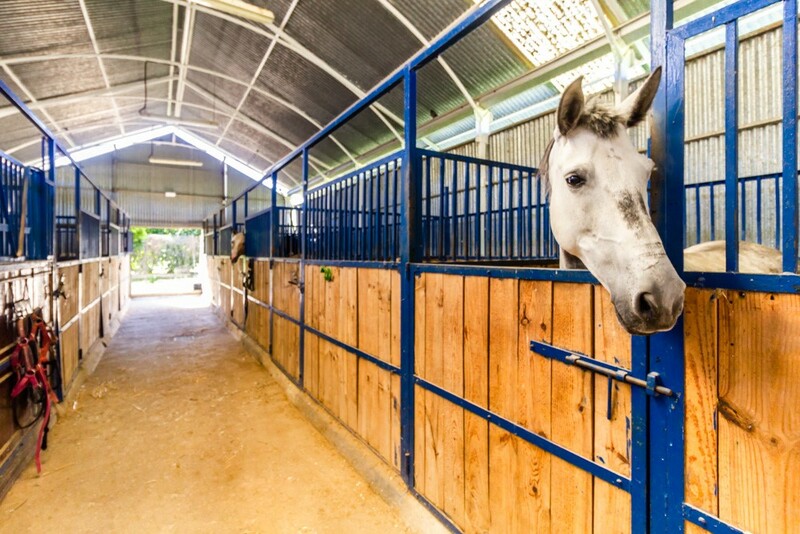 Stables approved and homologated by Spanish law with papers, and with all papers to run as a business in Estepona. 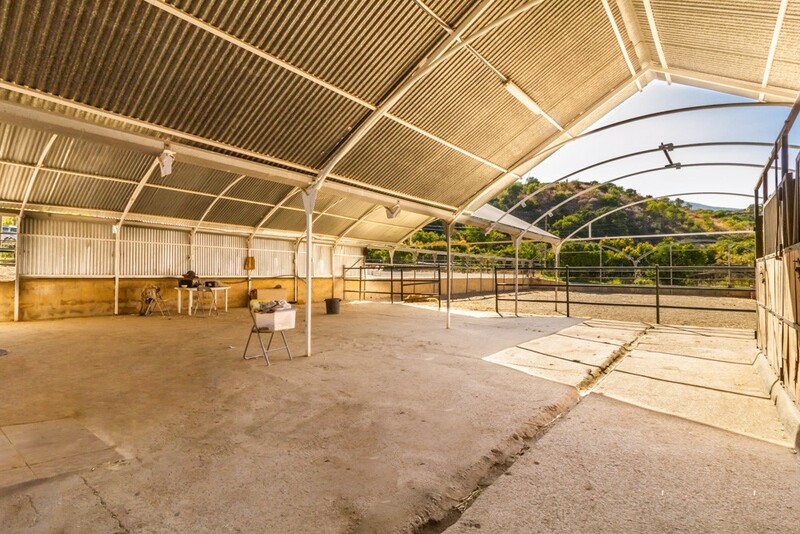 Ideal for anyone to start the business immediately, business running for over 15 years. 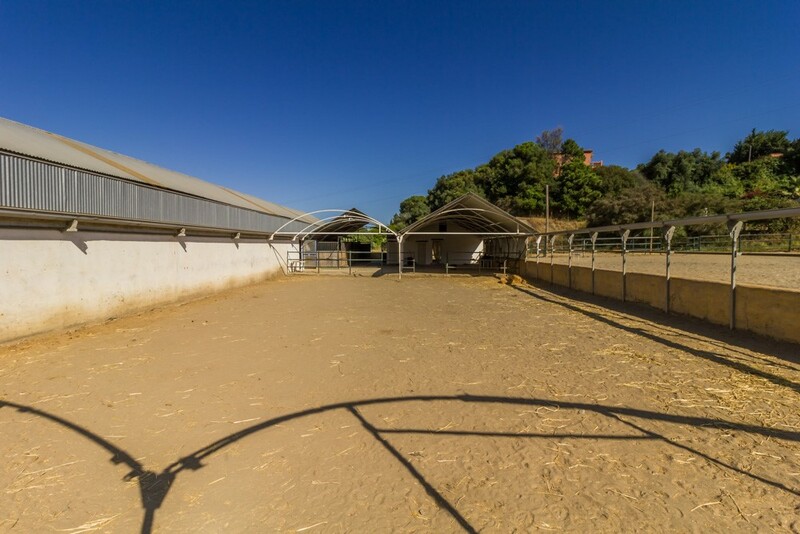 Come and visit, near Laguna Village, el Padron, Estepona. 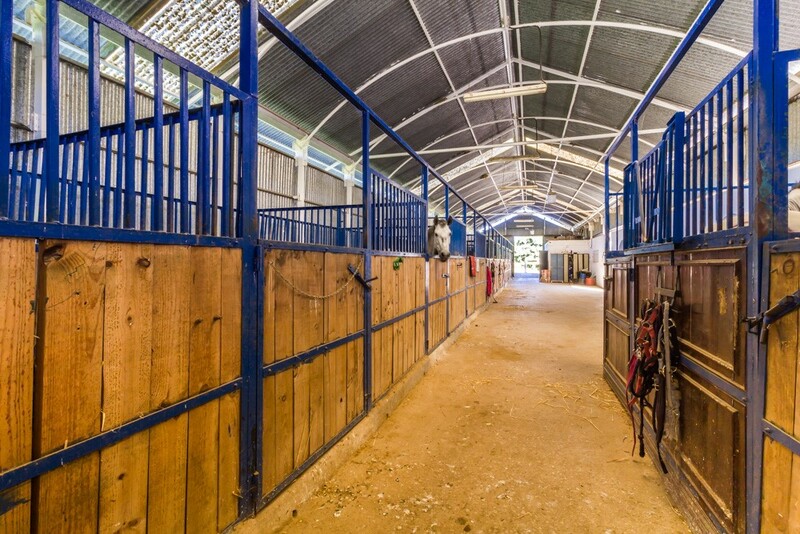 The stables are given without horses or property to live in. 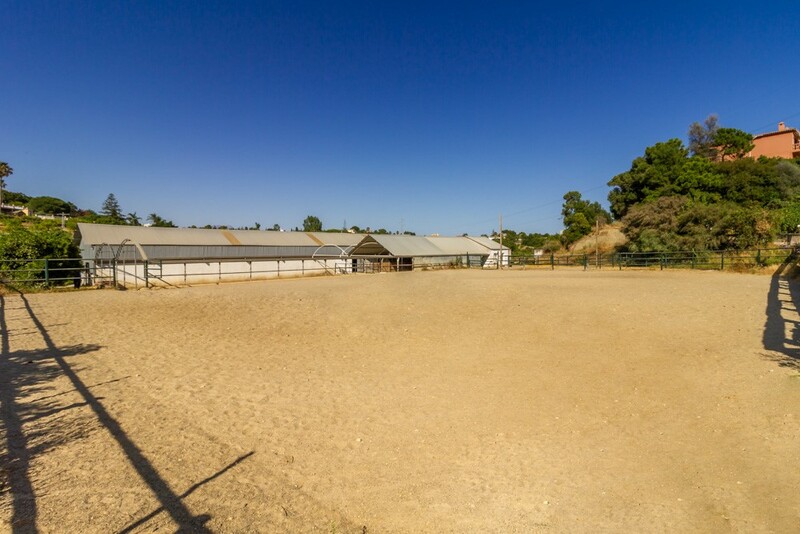 Price includes 14,000 m2 organic clear land (fenced ) nearby for the horses to run free. 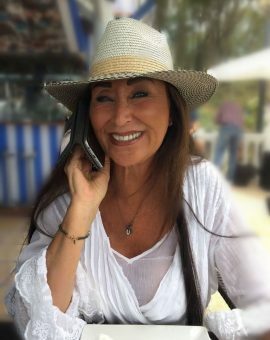 Available from 1st of Aug 2018. 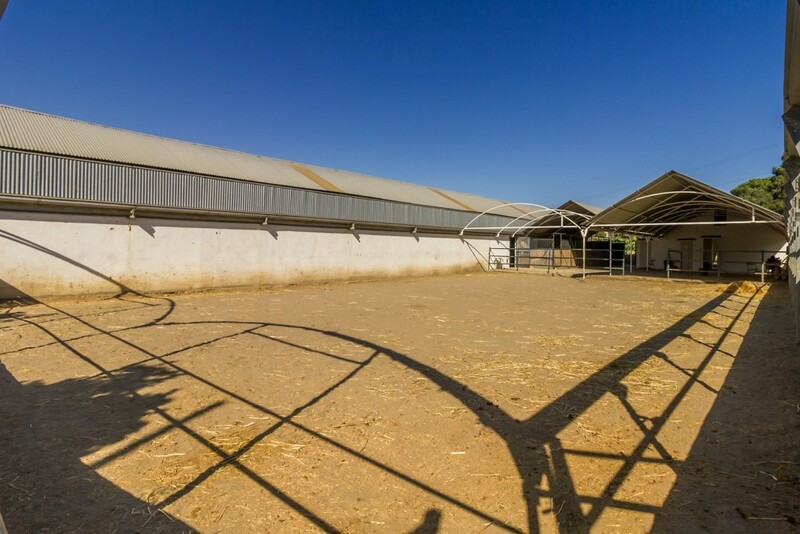 Price: 2100 euros per month. 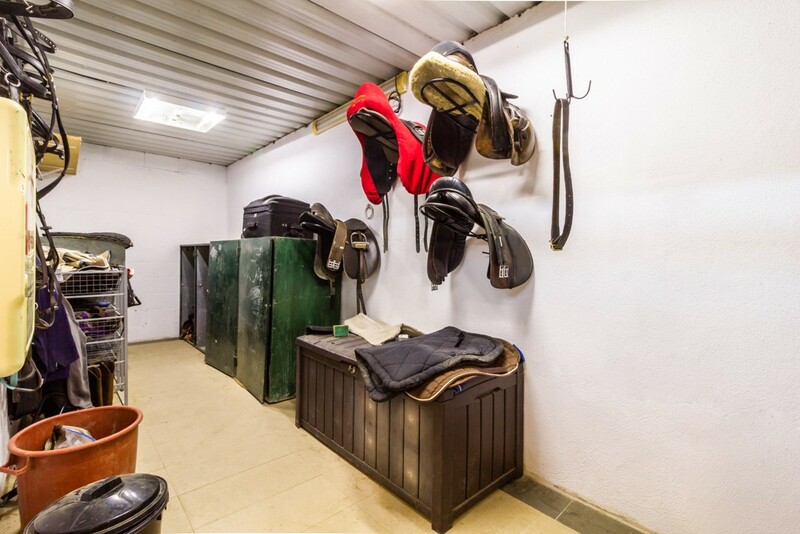 – 3 months deposit. 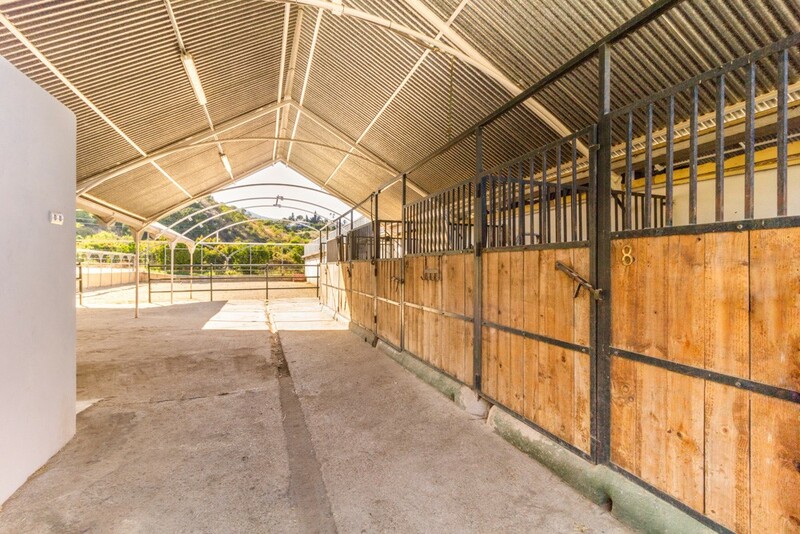 The rent of the stables and land is 2,100 euros per month, this price includes the rental of an organic land of 14,000m2, stables with boxes, arena, and a small studio.